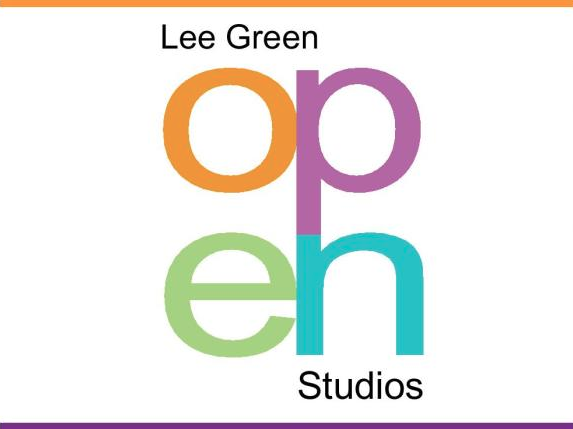 Lee Green Open Studios is an annual event which takes place over two weekends in November. 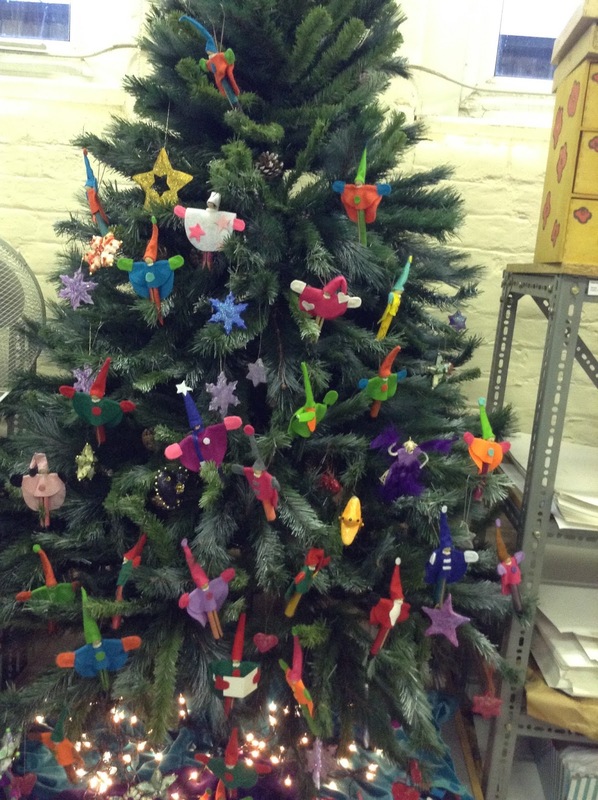 Local residents and visitors to SE12 are able to enter dozens of venues and access a broad range of arts, most of which are available to purchase. At Arts Network we run free workshops throughout the weekend to raise awareness of mental health issues and to inspire the creativity! 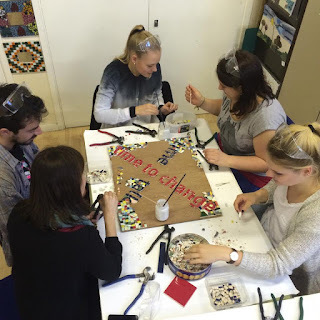 One of our workshops this year was an introduction to mosaic. Time to Change are an anti-stigma campaign run by the leading mental health charities Mind and Rethink Mental Illness. Our workshop aimed to start conversations about mental health.